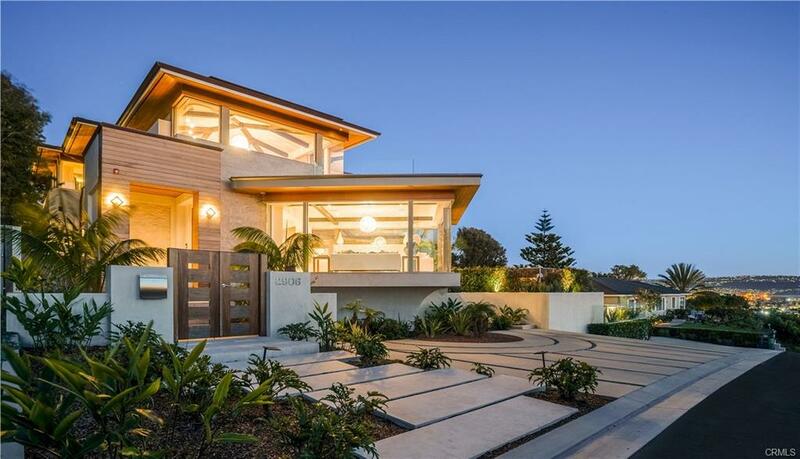 Enjoy this custom built Mediterranean style home. The double door entry welcomes you into its grand formal entry, circular staircase gorgeous ceiling design. Once inside the open floor plan highlighted by 17-ft ceiling entry leads you to all of the main living spaces seamlessly connected including formal dining, great room & custom gourmet kitchen which includes a 48” Thermador cooktop, double convection ovens, 2 side-by-side dishwashers, SUB ZERO stand-alone fridge and separate freezer, granite countertops, extra large working island w/prep sink, as well as, seat at island, breakfast area, dry bar w/wine fridge, command center and walk-in pantry. Downstairs you'll also find a large executive style home office (15' x 20') with 13 ft tall ceilings, custom built-in cabinetry, and its own private full bath and closet that can make this easily double as a main floor (4th bdrm) ensuite. Upstairs are 2 ensuite bedrooms along with the master suite and laundry room. The Master Suite includes custom built-in cabinets, stone covered fireplace, walk-in closet, large walk-in shower w/dual shower-heads and body sprays, separate his & her vanities, marble counters, large soaking jetted tub and travertine floors. Some of the home's extras include crown molding throughout, gorgeous hardwood & travertine floors, water softening unit, central vac system, garage with builtin storage. And finally, enjoy the private backyard with built-in BBQ, gorgeous fountain & lush landscaping. I was searching for a Property and found this listing (MLS® #SB19069807). Please send me more information regarding 752 Bungalow Drive, El Segundo, CA, 90245. Thank you! 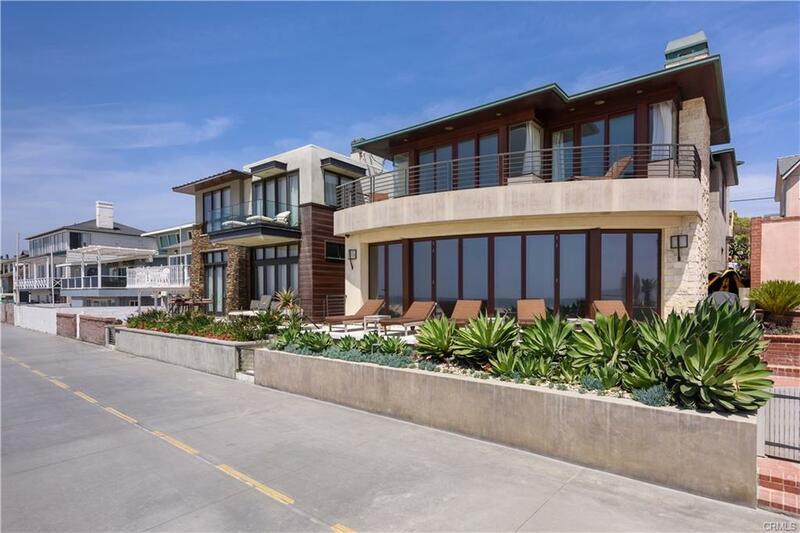 I'd like to request a showing of 752 Bungalow Drive, El Segundo, CA, 90245 (MLS® #SB19069807). Thank you!